Like Pite and Råne rivers, the famous Rapa river delta, a UNESCO World Heritage Site is part of Lapland rewilding area, Sweden. Lapland, Rewilding Europe’s newest rewilding area, offers a unique opportunity to rewild two of the most spectacular rivers of Europe in a way that could be leading for other rivers on the European continent. In early spring, Rewilding Lapland signed contracts with two community based river organizations to free up parts of the Pite and Råne River from old dams and help the recovery of migratory fish in both rivers. These organisations are the local association for the Råne River (Degerselsbygden Samfällighetsförening) and the local association for the Pite River (Pite Älvs Ekonomiska Förening). First joint activities targeting rewilding parts of the Pite and Råne River have already been initiated. 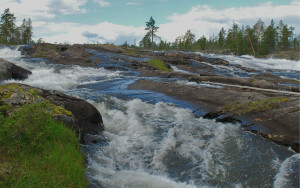 The contribution of the Marie-Claire Cronstedts Foundation, amounting € 18 000, together with the generous grant received last year from the Swedish Postcode Foundation, created a significant additional support for the further development of Rewilding Lapland and will speed up the restoration of several side arms and smaller river tributaries, together with the recreation of suitable spawning grounds for brown trout and grayling. 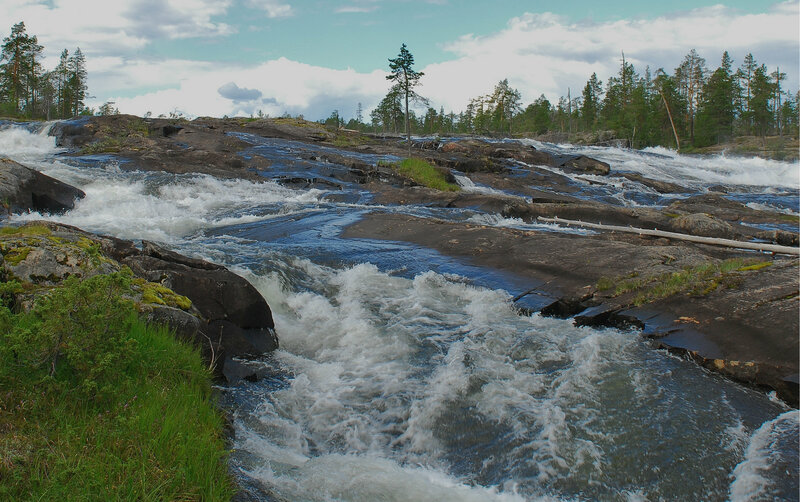 Rewilding Lapland in cooperation with the Pite River local association plans to restore a 9 km long part of the Pite River near the spectacular water rapids of Trollforsen. “We are very grateful to the Marie-Claire Cronstedt’s Foundation for this generous donation. 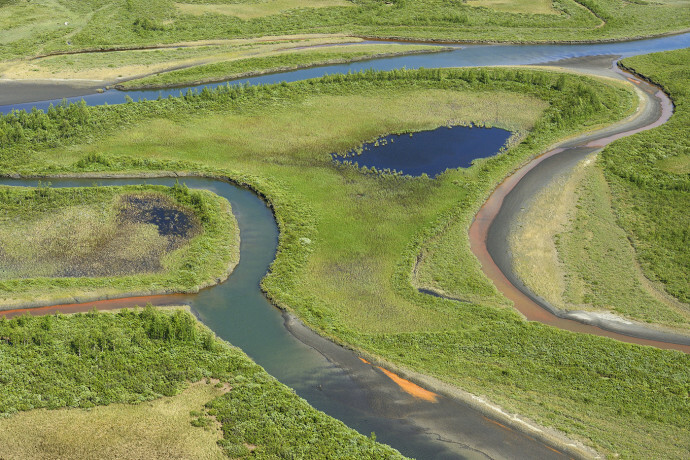 This enables the Pite River Economic Association, our local partner, to scale-up the already planned efforts in the area to create better conditions for the come-back of fish species, like grayling and brown trout” – said Håkan Landström, Managing Director of Rewilding Lapland. Restoration of rivers and fish populations is a main component in the start-up phase of Rewilding Lapland. The river rewilding work will also serve as the starting point for enterprise development at each location. By joining forces with local entrepreneurs, the Sami community, municipalities and other actors, Rewilding Lapland aims to create quality nature-based tourism, new businesses and products as well as more local, sustainable jobs, all together benefiting the local economy. The main purpose of Marie-Claire Cronstedts Foundation is to promote scientific research in Sweden in the fields of ecology, wildlife management and conservation of natural resources and to support education and training in these areas.